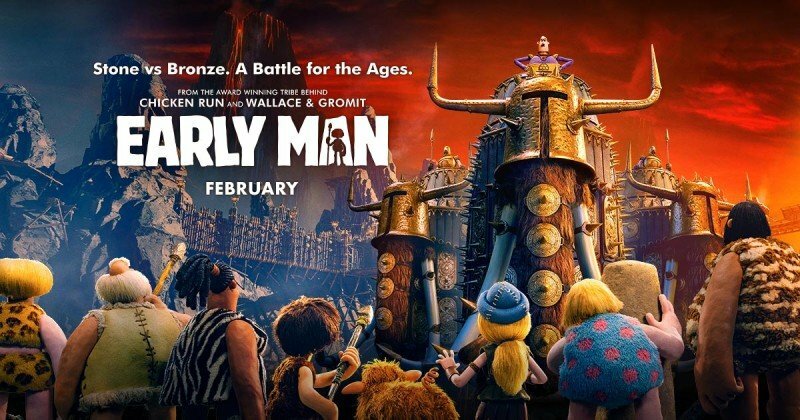 Early Man is an upcoming adventure and family movie is all set to be released on 16th February. 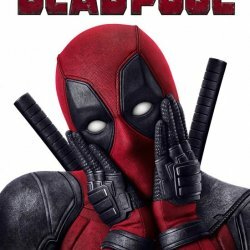 The film is fully entertaining. 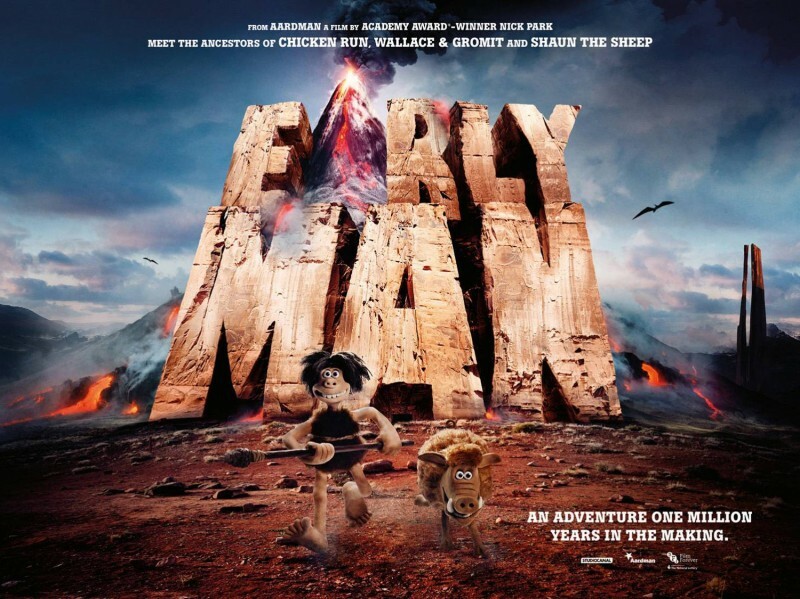 The director of the film is Nick Park and the story is written by Mark Burton and James Higginson. 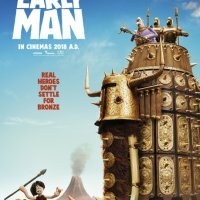 The film Early Man is starring Tom Hiddleston, Maisie Williams and Eddie Redmayne in leading role. 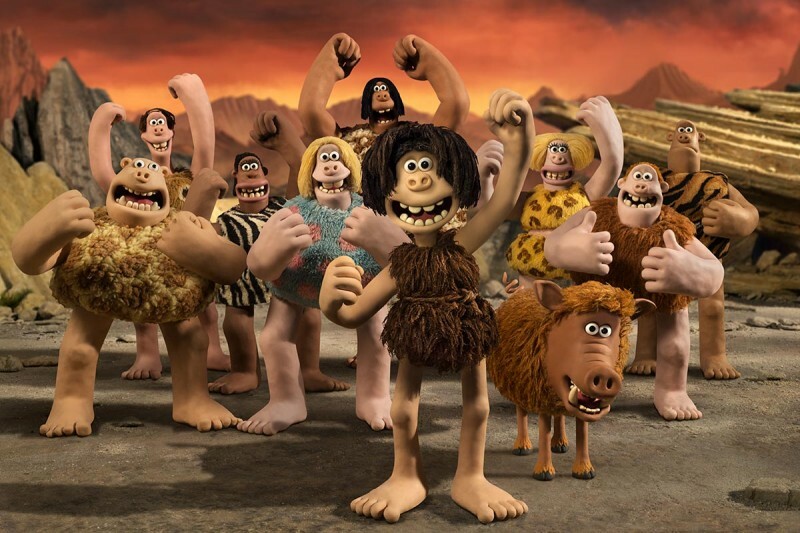 The film tells the story of Dug and sidekick Hognob, unite the tribe against the Bronze Age.